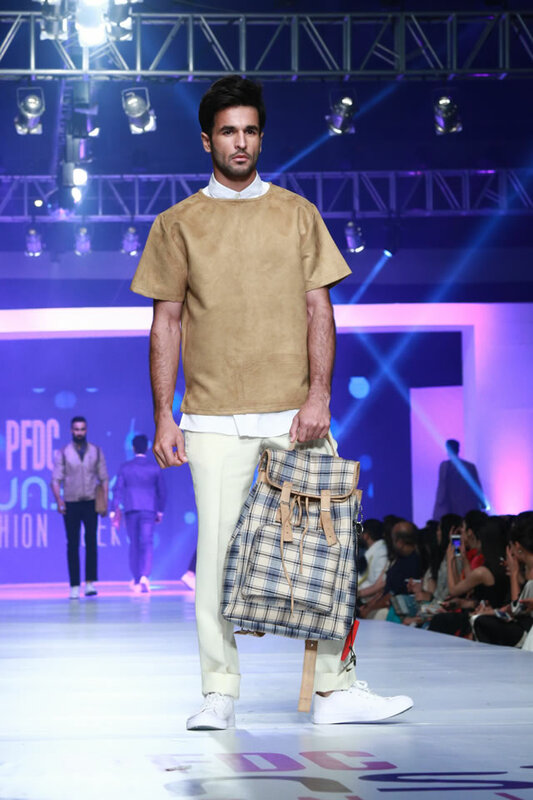 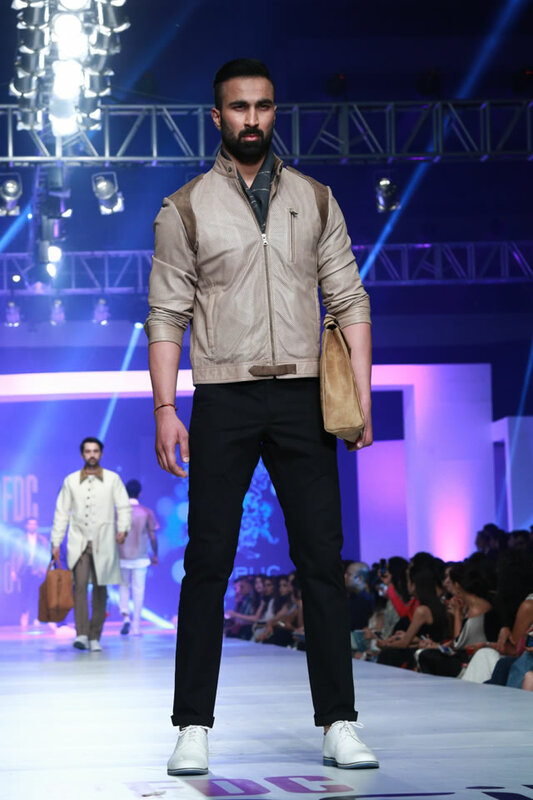 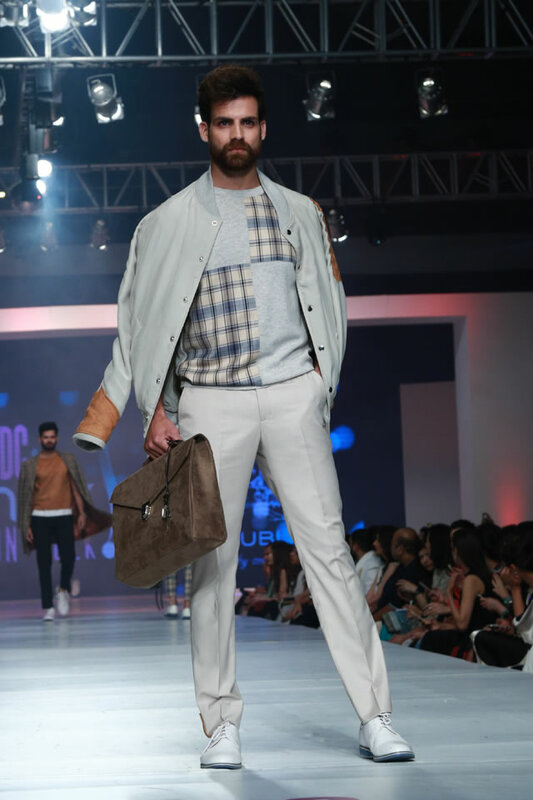 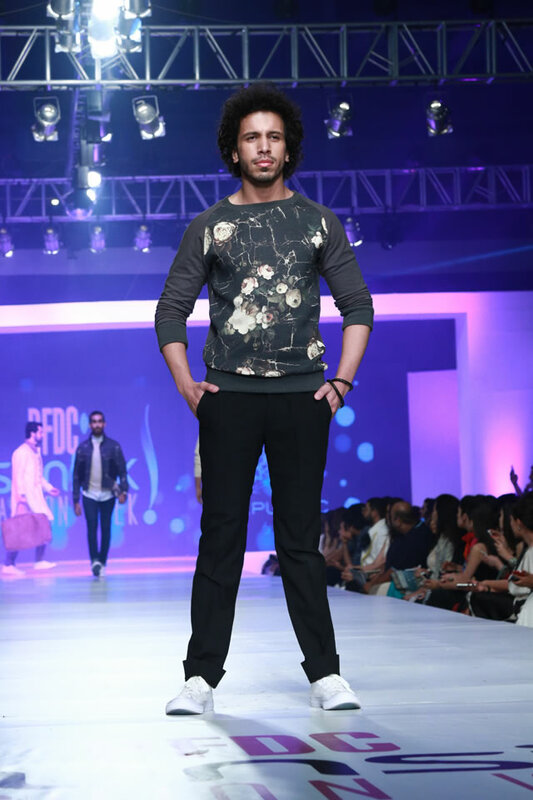 This S/S 15, Republic by Omar Farooq took audiences on a fashion journey to Que Sera, Sera at PFDC Sunsilk Fashion Week. 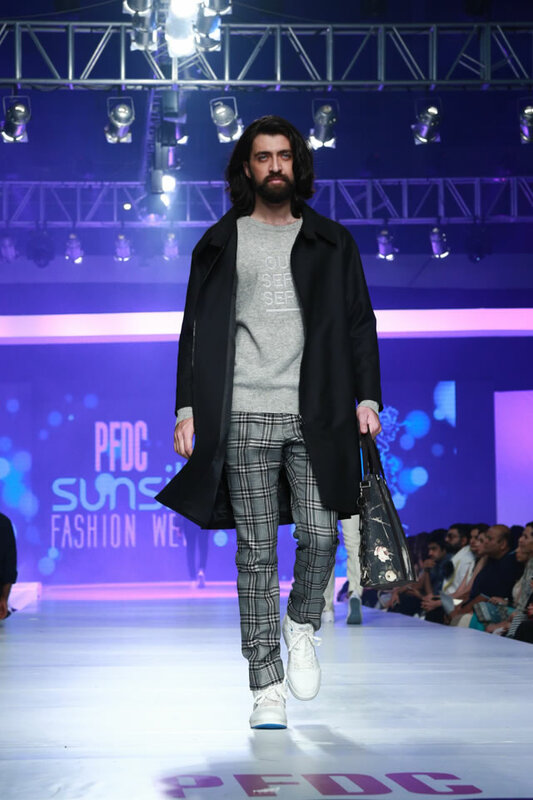 Day- 4 at PFDC Sunsilk Fashion Show 2015 brought us the second fashion presentation in Designer showcases by Republic By Omar Farooq. 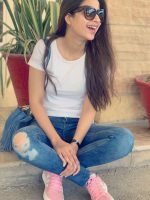 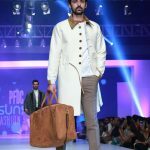 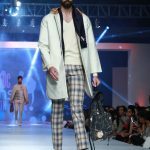 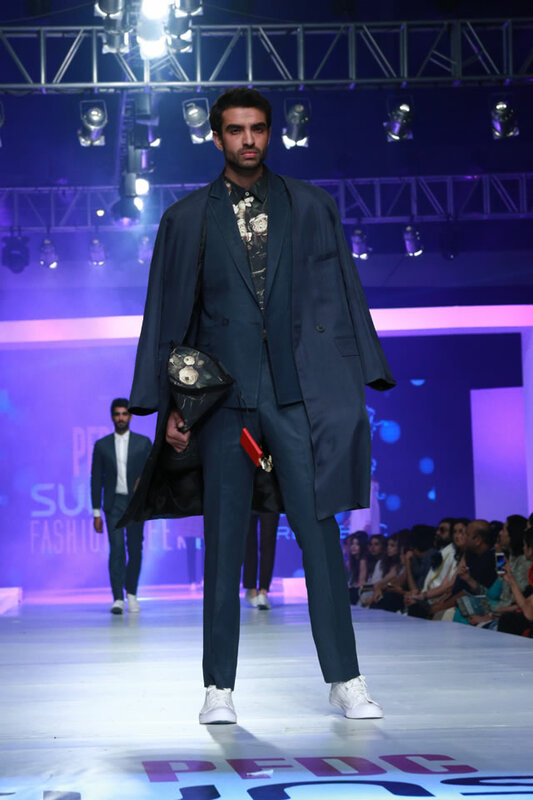 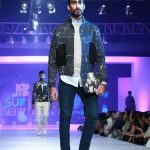 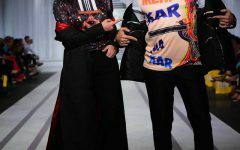 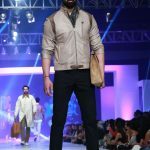 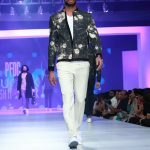 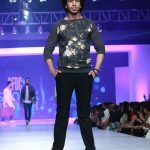 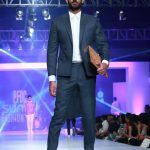 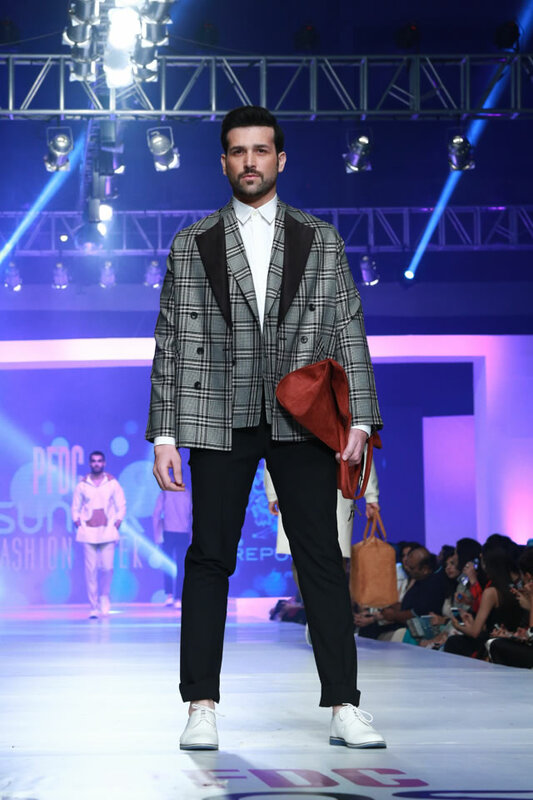 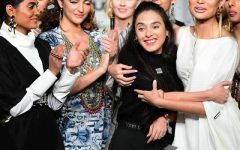 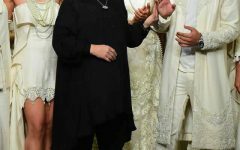 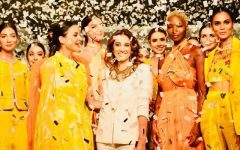 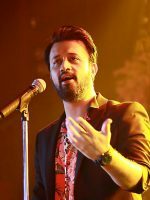 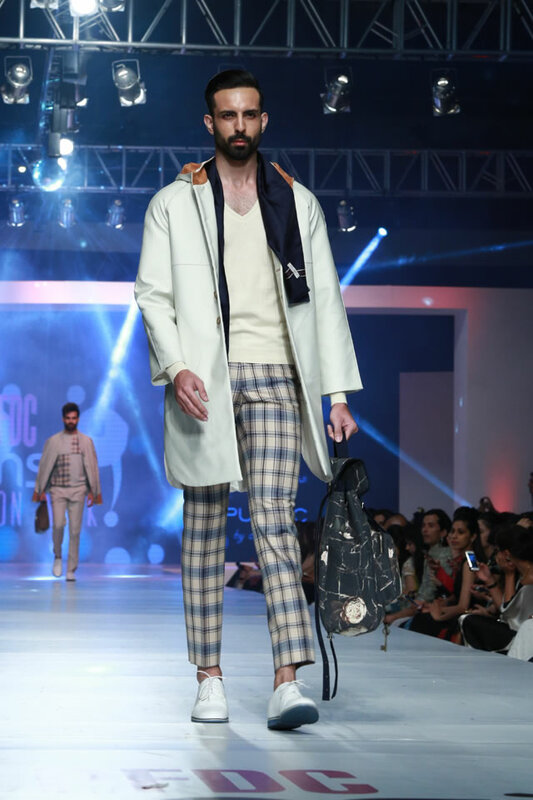 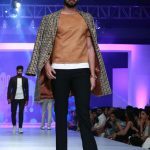 Following Sana Safinaz, acclaimed menswear brand Republic by Omar Farooq showcased a collection titled ‘Que Sera, Sera!’ (Whatever will be, will be!). 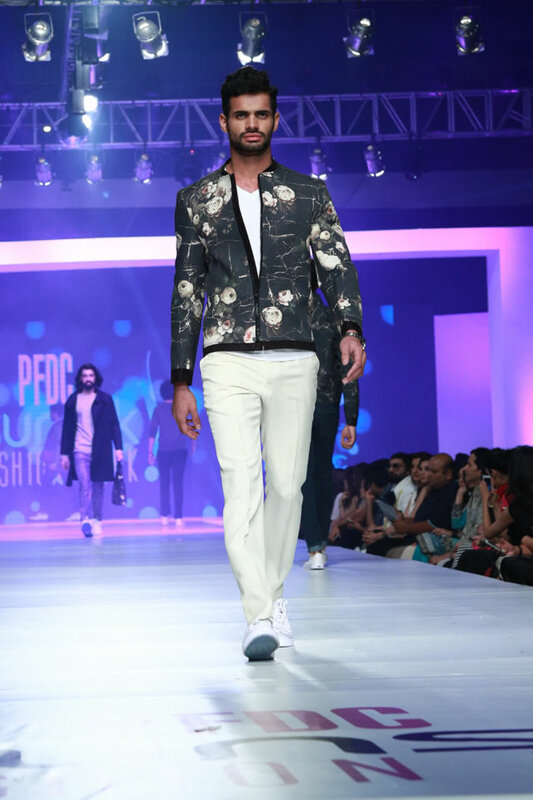 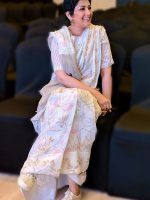 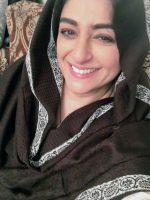 Omar Farooq had used a variety of luxe fabrics such as suede, linen, chiffon, cotton, cotton silk and wool silk. 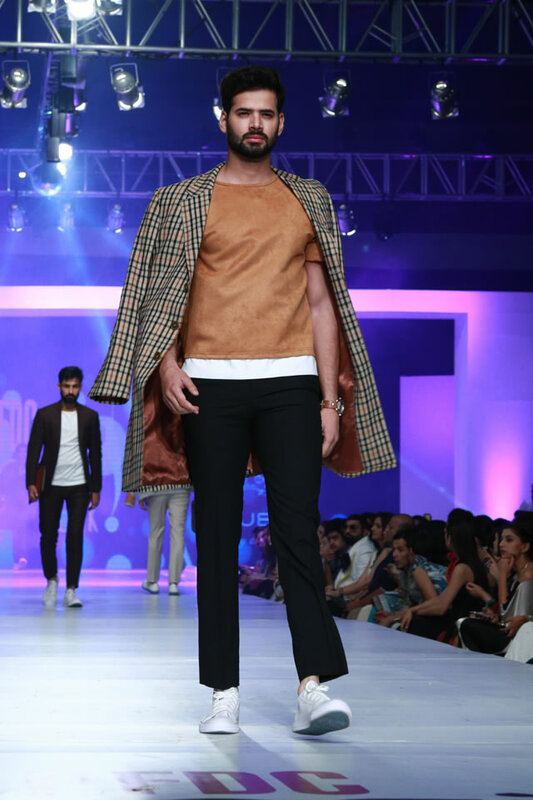 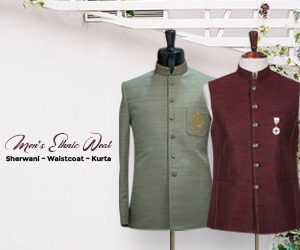 A collection for all seasons, the ensembles built upon the label’s signature aesthetics while providing a new take on contemporary menswear. 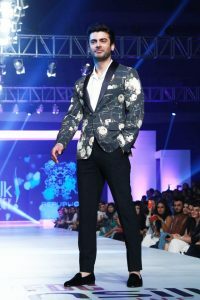 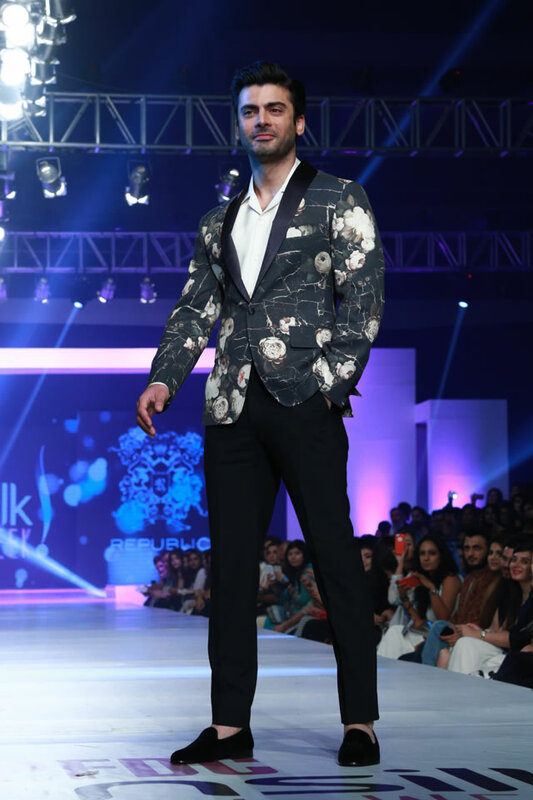 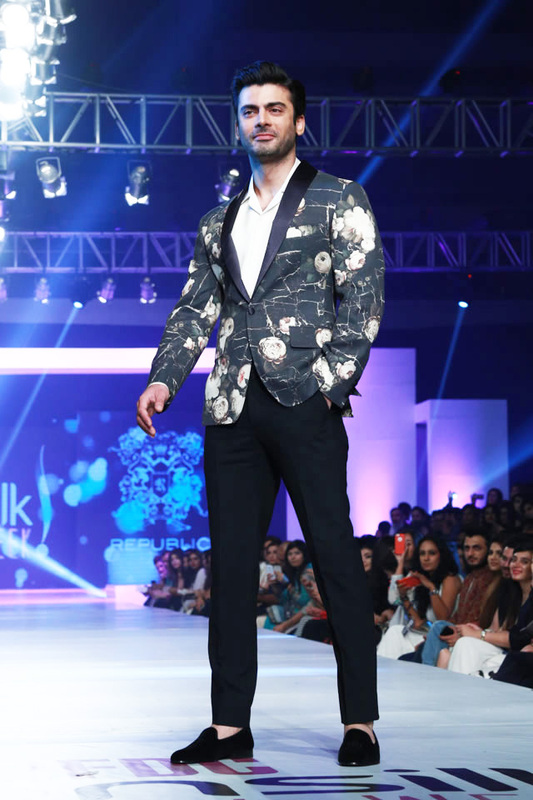 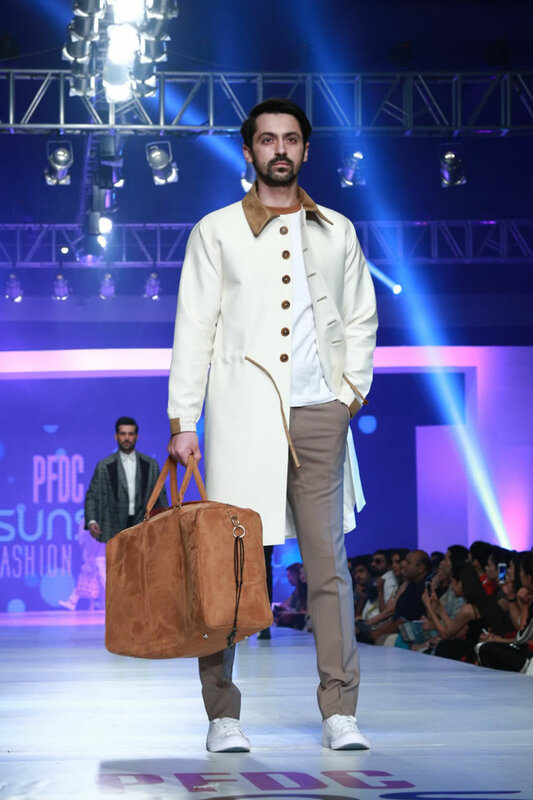 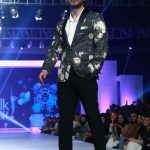 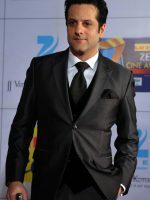 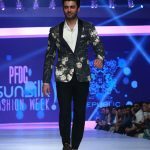 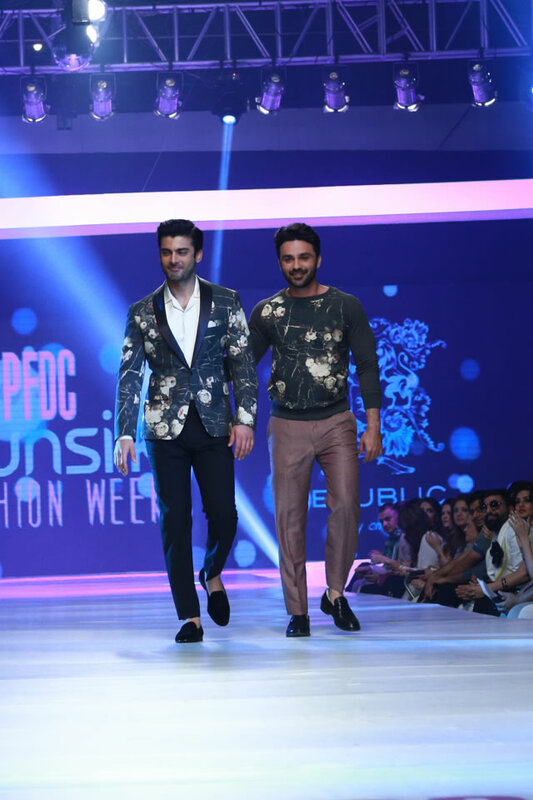 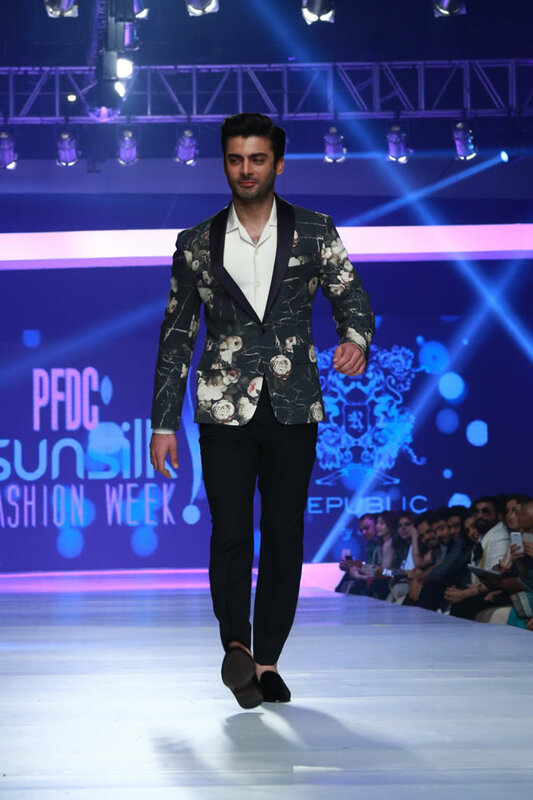 Acclaimed media personality Fawad Khan walked the ramp as the brand’s celebrity showstopper. 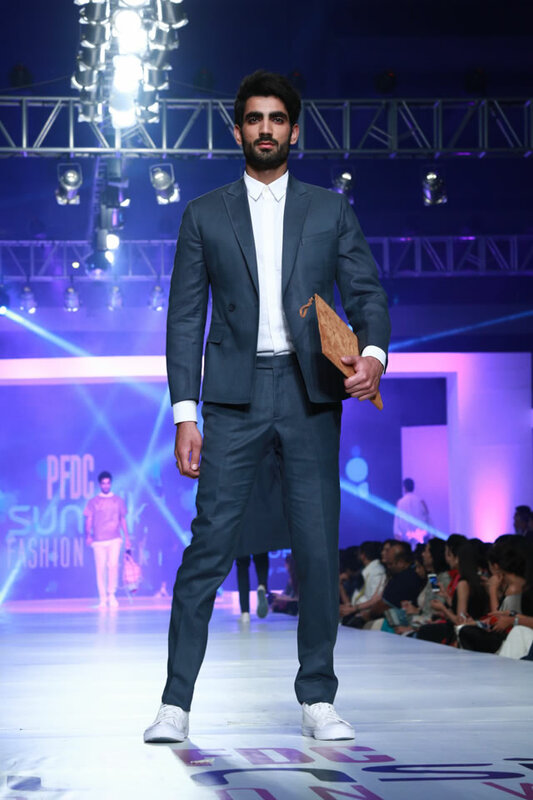 PFDC Sunsilk Fashion Week 2015 is being styled by the creative teams at Nabila’s and NGENTS. 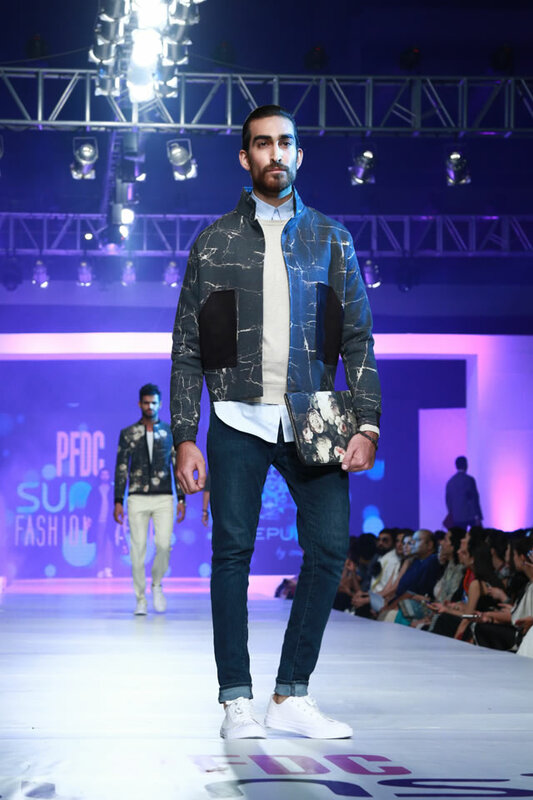 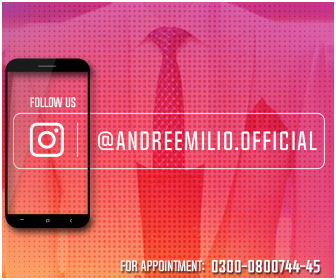 Light design, set design, sound engineering, video packaging, choreography and show production from concept to construction is by HSY Events. 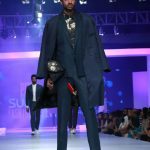 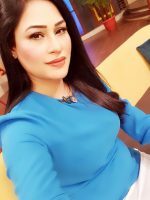 Hum TV/Hum Sitaray as the Official Media Partners, CityFM89 as the Official Radio Partners with all media management by Lotus Client Management & Public Relations.